The December 2017 Beacon has Arrived! CESE is pleased to announce the publication of the latest Beacon, for December 2017. 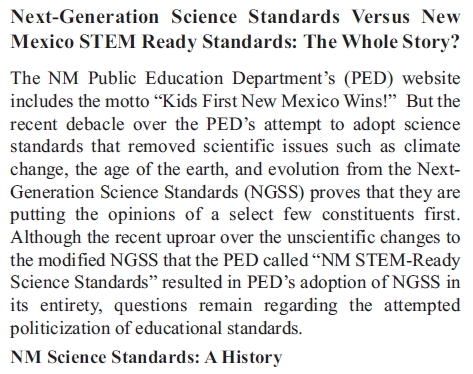 Edited by Becky Reiss, the new Beacon includes a President’s Message (Jesse Johnson), Editor’s Message (Rebecca Reiss), Next-generation Science Standards Versus New Mexico STEM Ready Standards. The Whole Story? 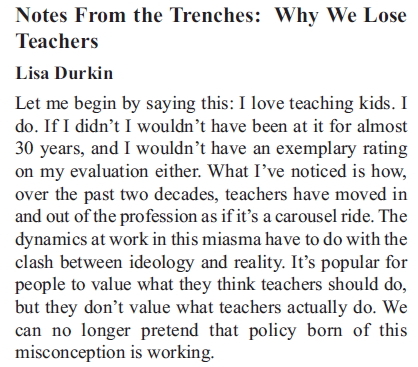 (CESE), A Toon by Thomas, and Notes From The Trenches: Why we Lose Teachers (Lisa Durkin). 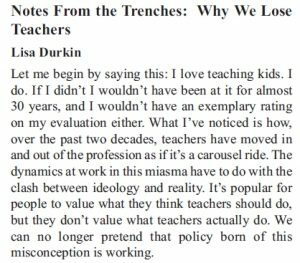 Here are some teasers from President Jesse Johnson's introductory article. 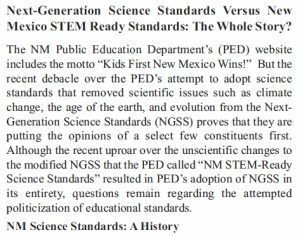 The Main article, "Next-Generation Science Standards Versus New Mexico STEM Ready Standards: The Whole Story?" What is that Ruszkowski up to now? 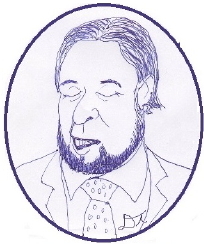 This issue's "Toon by Thomas" also involves the Standards debacle.